When Facebook finally added video calling to their Messenger app last month, the capability was limited to select countries. Considering one of the main reasons that people would want to chat this way is because they are far from one another, ideally there would be as much international support as possible. Starting today, the feature will be available nearly everywhere in the world. While they have not released a full list of included (or excluded) countries, video chat is said to be available in all countries that had internet infrastructure for enough quality. From reading responses to the Facebook announcement, users from Bahrain, Egypt, Romania, Saudi Arabia, Sri Lanka, and the United Arab Emirates have said they don't have it yet. In response to the concern about UAE availability, a Facebook employee responded that local operators were blocking the service. This could be the case in other areas as well. 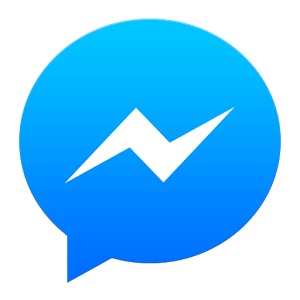 You shouldn't need to update, but if you are not on the latest version of Messenger, make sure to download it before trying out the feature.